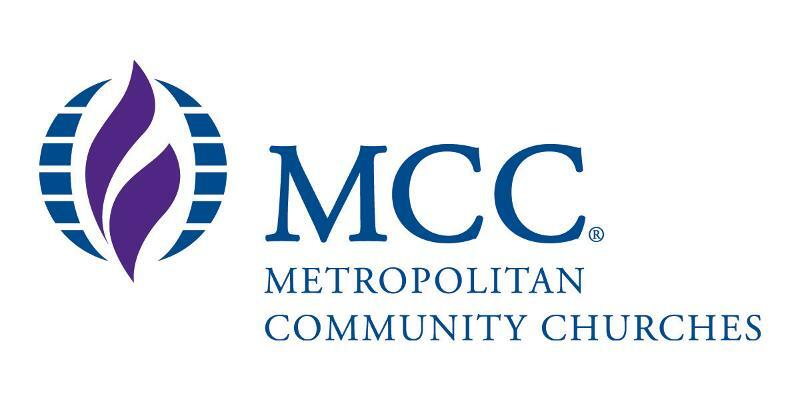 Did you miss one of these MCC webinars? 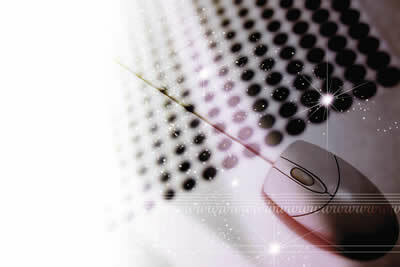 All are invited to attend MCC's webinars, however, we are sometimes unable to be present for them. Following is a list of recorded webinars that you can watch at a time that is convenient to you. The Questions & Answers from the last Governing Board Finance webinar will be released when it is completed. The date of the next Finance webinar will also be sent out when it has been set.